Factory Saint Maurice - Germany. 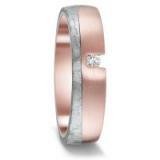 Collection second commitment The Pforzheim factory makes beautiful jewelry. 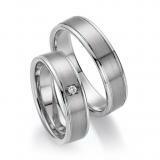 A ring that symbolizes the promise. 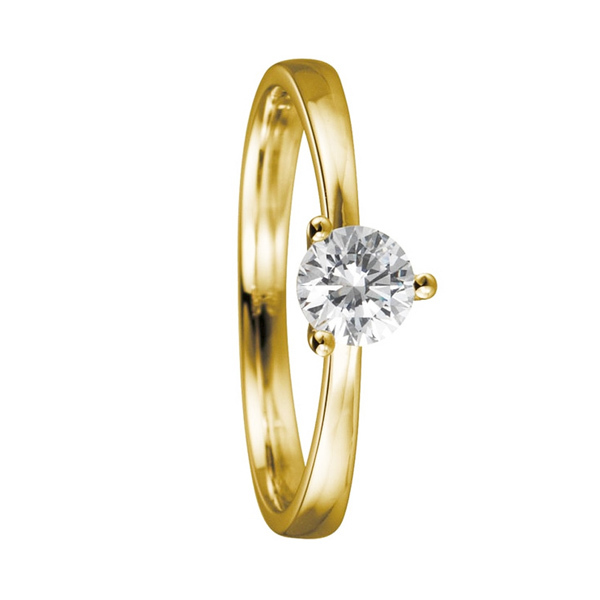 Engagement Ring in 585 polished yellow gold. 1 brilliant 0,25 ct. W / SI. 3 he Krappe version. Rail in the course.